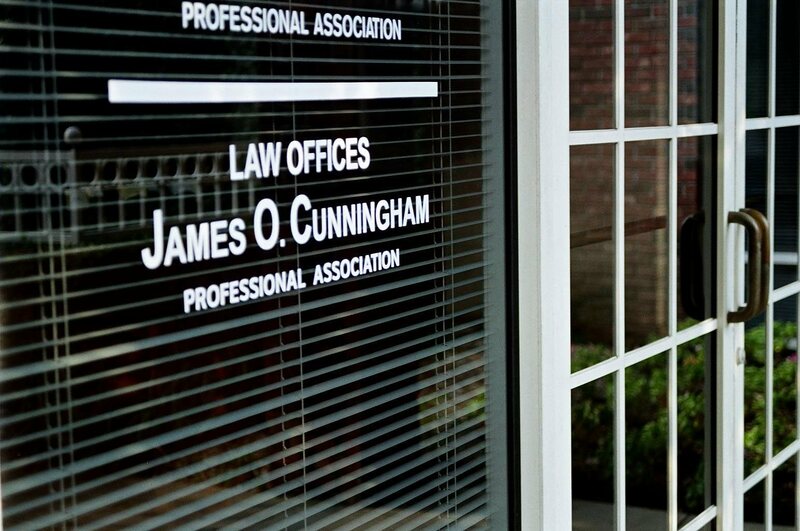 James O. Cunningham and other Orlando personal injury lawyers are closely following developments in a case involving abuse at a Central Florida care facility. State officials filed a complaint against the Lake County school and care center for disabled people after receiving numerous complaints about abuse at the facility. 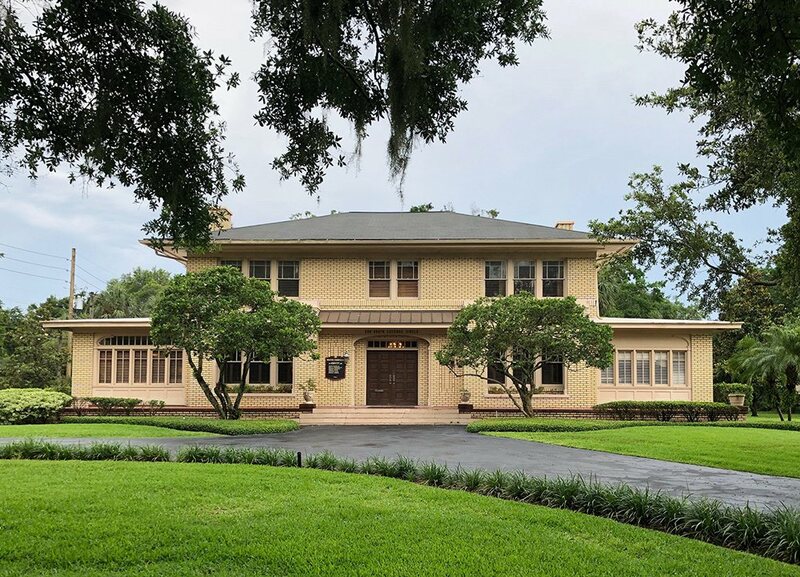 They say that complaints from residents about abuse by staff members are nothing new at the Carlton Palms Education Center, located in a remote orange grove outside Mount Dora. State officials began investigating residents’ complaints after hearing that they were being routinely beaten, choked and dragged across the floor at the center. One resident lost a tooth after being struck by a staffer, another reported being tripped by one of the employees and another resident was reportedly struck over the head with a large plastic trash bin until his head was bleeding profusely. Despite documented evidence of abuse, state officials say that the home, which houses 89 disabled children and adults, is still safe for residents. The facility received $24 million in Medicaid funding in 2011, and officials say that removing the residents would "unnecessarily disrupt" their lives. If these and other cases of confirmed abuse don’t constitute grounds for removing residents and placing them in a safer facility, you have to wonder what state officials consider grounds for removal. This is one of the many reasons why people abused in any kind of assisted living facility need and deserve aggressive and experienced legal representation. 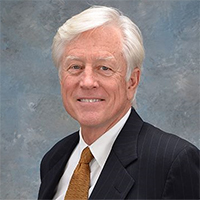 Mr. Cunningham has used his experience, skills and resources to help victims of abuse receive the compensation they need to relocate to better facilities since 1977. 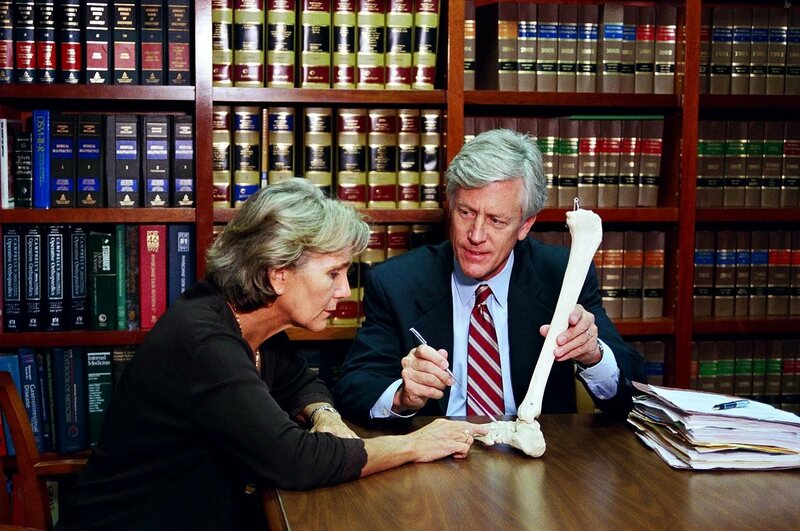 He is an Orlando abuse lawyer dedicated to helping those least able to help themselves. If you know or suspect that someone is being abused, please call the Florida Abuse Hotline at 1-800-96-ABUSE (1-800-962-2873). 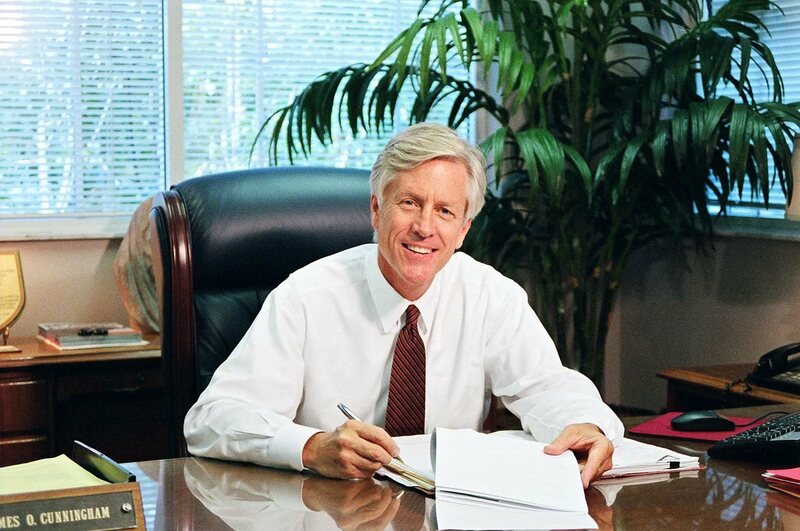 If you would like to schedule a free consultation with Mr. Cunningham, call him today at 800-425-2004.